This post was put together with help from Amber Field, Director of Software Development at Singlewire Software. At Singlewire, our mass notification software continues to evolve as we address the changing needs of our customers. Safety goalposts are always moving, so we make regular updates to our InformaCast software to keep up. These updates improve stability, fix bugs, enhance performance, improve the user experience and add critical features that help keep people safe and informed. But have you ever wondered how we decide which features get added? 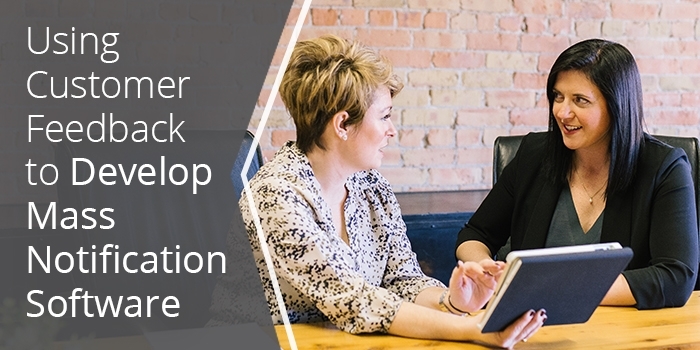 A big part of that decision-making process comes directly from feedback we receive from customers about improvements or additions they’d like to see in our software. In this blog post, we’ll give you a look behind the scenes at how we use customer feedback to inform the development of our InformaCast mass notification software. We’re lucky enough to have several points of feedback from our customers to help inform what features are most desired. 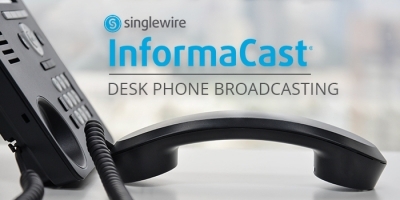 Our support team is often the first to become aware of usability issues or bug fixes that are needed to our software through one-to-one phone calls, support tickets, or via the Singlewire Support Community where InformaCast users can post questions. We also get feature feedback from partners and our territory managers who are speaking with customers that are looking to have certain needs addressed. That’s how features like our Command Center and outbound RSS and CAP triggering developed. Each feature request and product enhancement is cataloged and brought before our Product Council, which includes members of our software development, engineering, quality assurance (QA), sales, marketing, and support teams. This group meets weekly to discuss customer and partner needs, industry trends, and ideas generated internally that will help inform the direction of the product development. They also review the catalog of requests and assess each based on several factors, including how frequently it is being requested, how it impacts the usability of the software, how easily our team can develop the feature, and the ultimate benefit it provides to the end user. If a feature is approved for development, it is then prioritized and slotted into a release date. Features are prioritized and finished as soon as we have a team to work on them. Our development and quality assurance QA teams work together to build and test the product. We hold regular design, feature, and security reviews along the way and never release a feature before the QA team has given it their official seal of approval. Once in production, we receive feedback from the support team and the whole process begins again. We do our best to involve customers at every step of the process. Since each request is cataloged, we can go back to the original customer or partner who requested the feature and discuss in more detail exactly what use case they are trying to accomplish. We also sometimes have that customer then pilot the feature or participate in usability sessions to ensure it is working as intended before making it available to all InformaCast users. Desk phone broadcasting, which expanded the compatibility of our InformaCast Fusion offering to nonCisco phones for the first time. Quick follow up notifications, which allowed users to easily send a second notification with additional information after an initial broadcast was delivered. Updating the InformaCast Advanced UI, which is currently underway and will be released later in 2019. 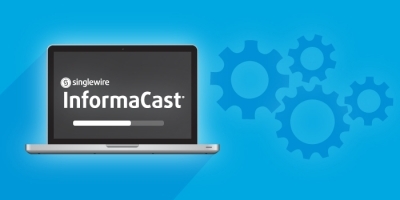 As our team grows and our product offering evolves, we’re able to provide more frequent updates to InformaCast. We currently offer new updates every six weeks to give customers access to the latest features that help them get the most out of their investment. This means we’re responding quickly to requests and offering more features that add value to the software. 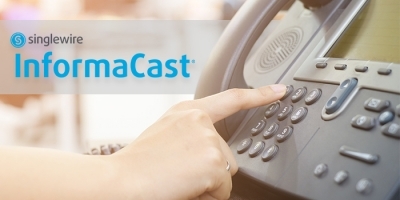 Visit our demo page to see InformaCast’s most powerful features in action and subscribe to our blog to get notified when new product updates are available.